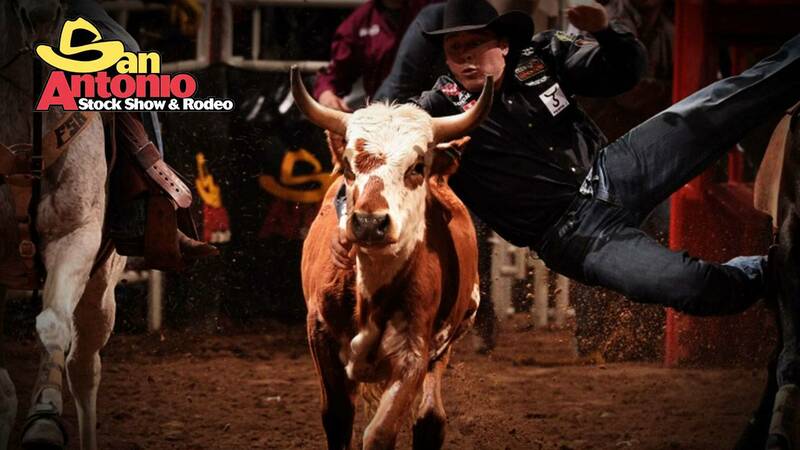 SAN ANTONIO - Adam Caskey certainly enjoyed himself at the rodeo. 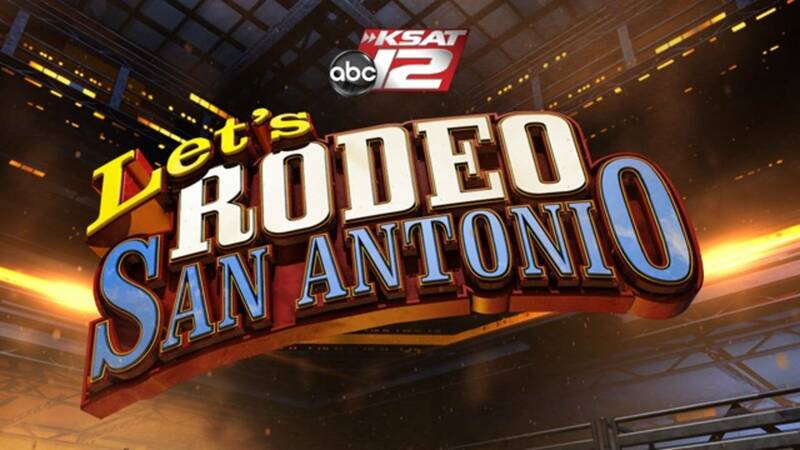 Check out some of the highlights below from KSAT 12's rodeo coverage from Friday, Feb. 19, 2016. WATCH: An explanation of Military Night and take a peek at the view from the judges table. WATCH: Adam Caskey makes some friends and explores the petting zoo.